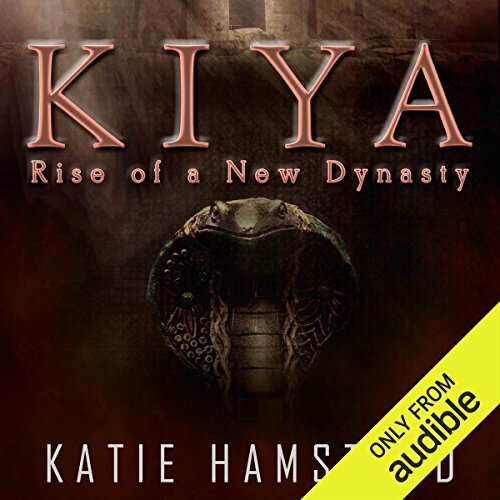 Showing results by author "Katie Hamstead"
Tut has grown into his position as Pharaoh, but he is a wild young man. Naomi fears for him, not only because of his recklessness, but because he has put his trust in Ay - the man determined to destroy Naomi - despite her and Horemheb advising against it. Meanwhile, death and slavery hang over Naomi and her family. Nefertiti has forced Naomi to flee Amarna with Malachi and the three children. But even under the protection of Naomi’s family in Thebes, Nefertiti still hunts her and Tut. 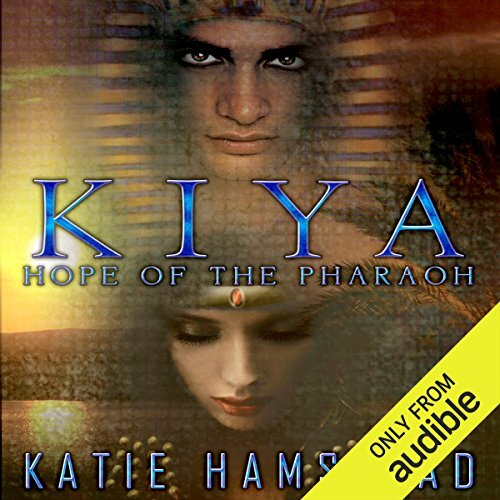 Nefertiti sends assassins to kill them, and while Naomi fights to protect the children, Malachi fights to keep her safe. 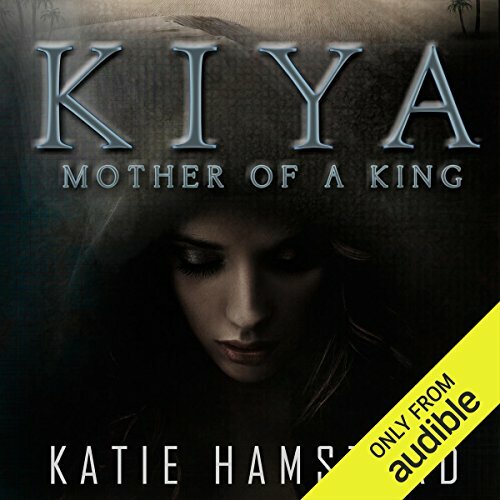 With three children in tow, one of which isn’t her own, she is labeled the harlot outcast wife of the pharaoh and is shunned. She isn’t safe among her own people, and flees from being stoned to death.